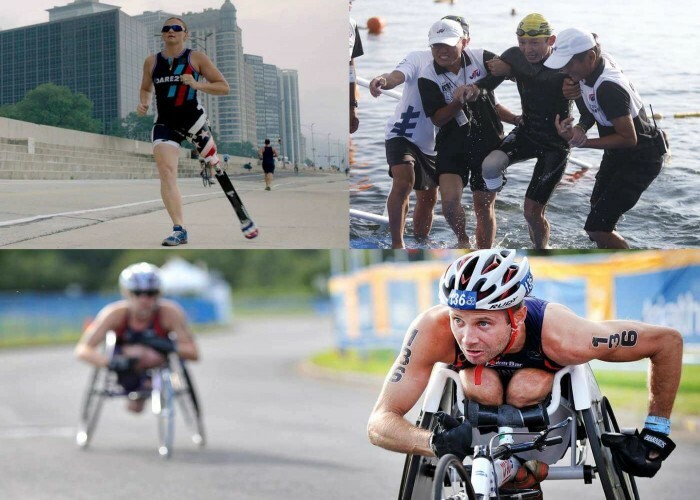 Paratriathlon is a Paralympic sport which is an adaptation of triathlon for athletes with physical disabilities. It is a sprint race which consists of 750 m swimming, 20 km cycling and 5 km running. In cycling phase/event, athletes may use a tandem bicycle, hand cycle or bicycle and in the running phase, wheelchairs are permitted. 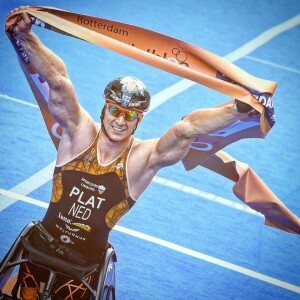 The sport became a part of the Summer Paralympics in 2016 and the sprint distance event of Paratriathlon is also included in the ITU Triathlon World Championships. To complete all the three disciplines in the fastest time possible while following all the predetermined rules. The overall time of the athlete is inclusive of the "transition" time which is taken by players to change gear for the next segment (from swimming to cycling and from cycling to running). Male and female para-athletes compete as individuals in Paratriathlon events in five disability classes based on their physical disabilities. 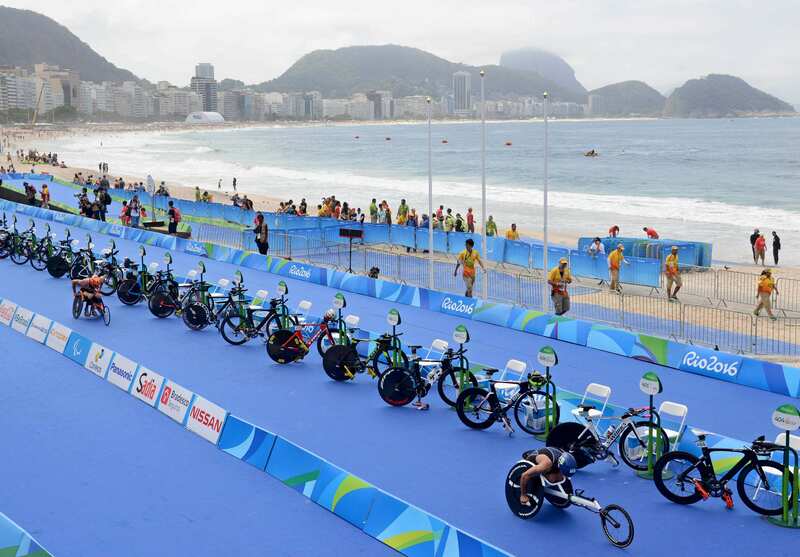 The playing area of Paratriathlon consists of the racing courses and the transition area where athletes change gear for different disciplines of the race. 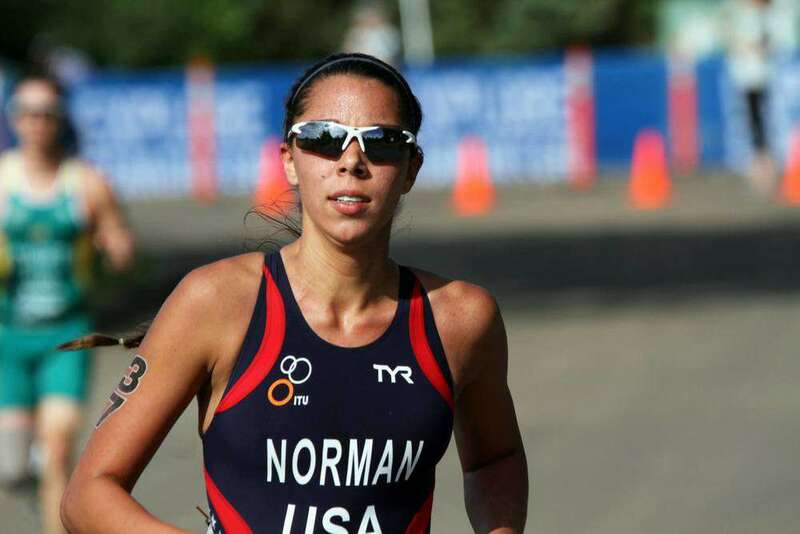 Swimming often takes place in open-water followed by road cycling and then running which takes place usually on public roads and streets. She is the 2016 Paralympics champion, 2015 World Champion and won three gold medals at the 2015 ITU World Paratriathlon Event. 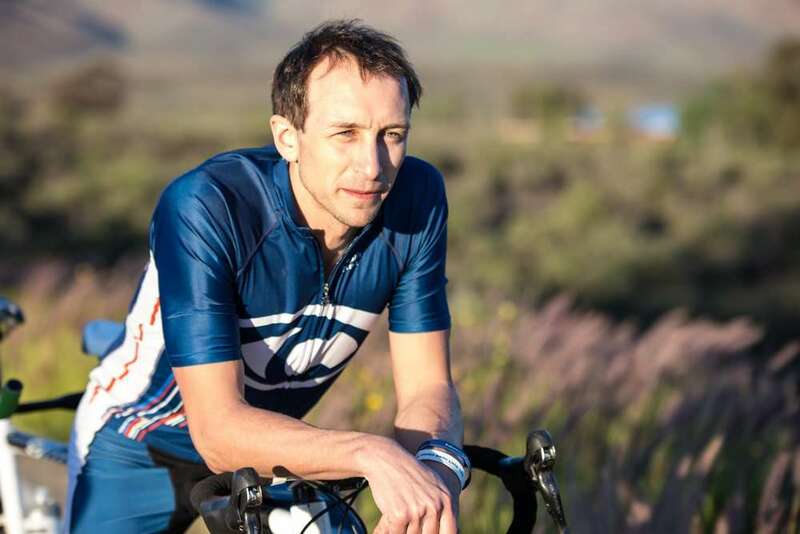 He is a seven-time Paratriathlon world champion and an eight-time national champion. 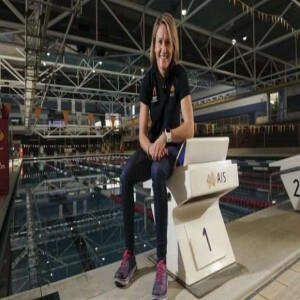 She is the 2016 Paralympics gold medal winner, won the gold medal at the 2016 ITU World Championships and silver medal at the 2015 Championships. He is the 2016 Paralympics Champion, 2016 World Champion and 2016 European Championships gold medal winner.